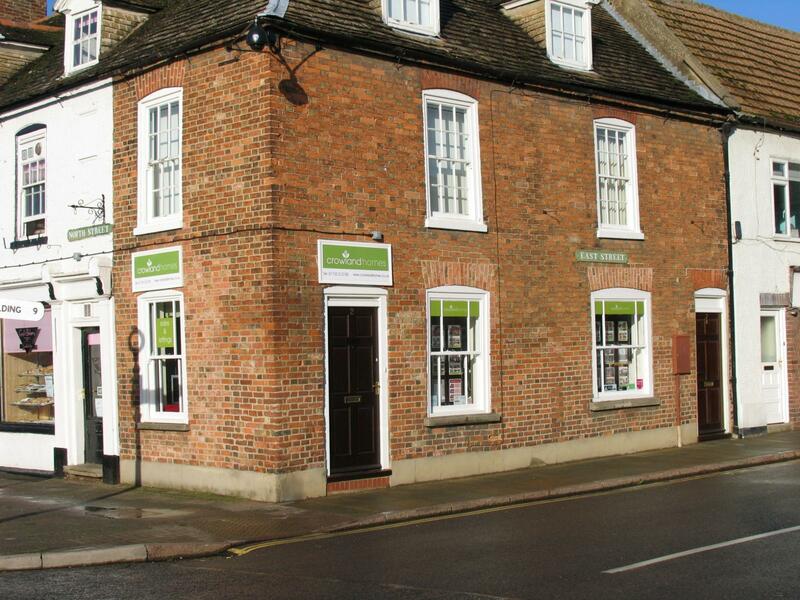 Independent estate agent offering sales and lettings service in Crowland and surrounding areas. We offer a quality service at very competitive rates and are members of National Association of Estate Agents and the Property Ombudsman. Owned and managed by Jane Smith BSc (Hons) MNAEA. Competitive rates for both sales and lettings.